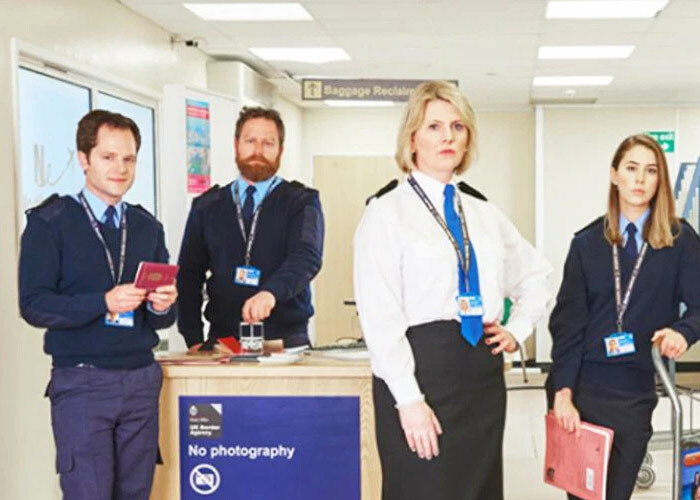 What do you get when someone makes a mockumentary about daily life in the office with an amazing cast, absolutely hilarious dialogue and lots of heart? The Office, no questions asked. A show full of laughter, joy, and tears, The Office still holds a good place to the hearts of many who’ve watched it. With the amazing chemistry between the cast, it’s no wonder as to how they managed to capture the crowd from start to finish within 8 years on the air. With timeless jokes and an amazing closure, a lot of viewers are craving to have a similar experience again. 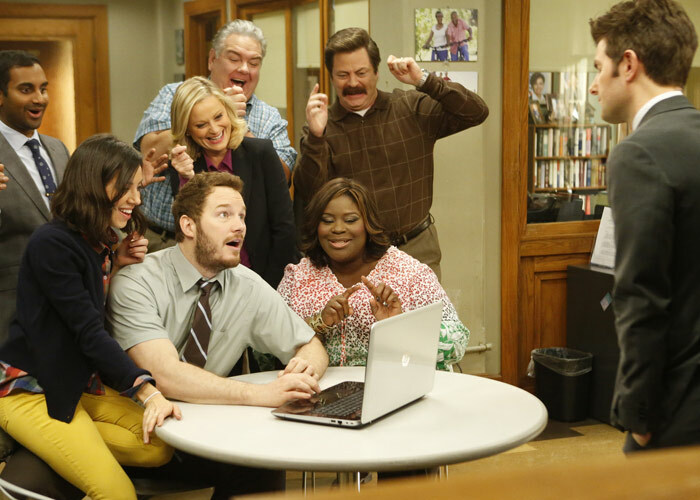 Without further ado, today we’ll be looking at 10 comedy shows that are like The Office. 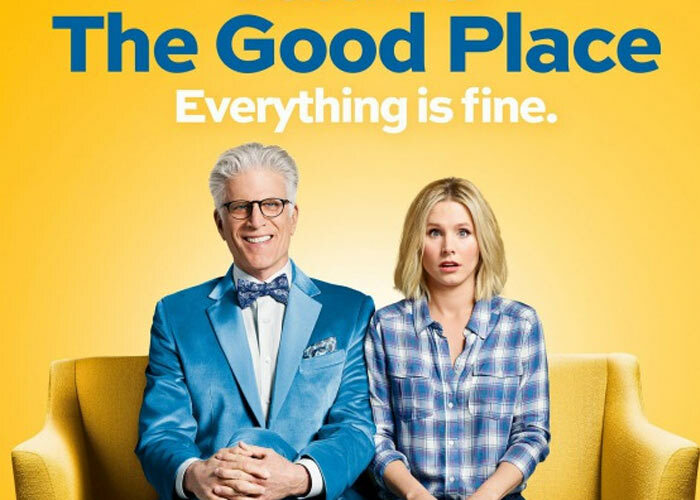 From Michael Schur who’s also best known for his work in The Office, The Good Place follows the story of Eleanor (played by Kristen Bell) who wakes up in the afterlife and was introduced to “The Good Place”. Realizing she was sent there by mistake, what follows is her hilarious struggles in trying to hide her imperfections and become worthy of The Good Place. With comedic surrealism kicked in, The Good Place packs deep lore and has an amazing season finale twist! Vulture calls this show the marvel of modern TV writing. Great news if you’re looking for a sitcom that is on-going because NBC announced in Dec 2018 that there will be a season 4. 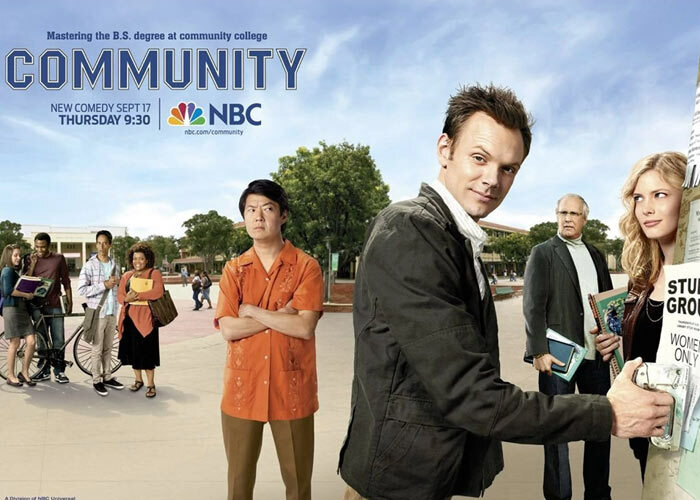 Community, the TV series, revolves around the daily life of the people at a community college. While the premise might be simple, the show packs in some of the most hilarious meta-humor in its genre. The pop-culture references and running gags in this show are on point and will surely leave your belly aching from laughter. The jokes are cleverly written that the characters are still very relatable despite how quirky they can be. Community is a show that you will not want to miss. While different compared to The Office in terms of humor, Better Off Ted is all about that crazy hilarious office life. Being a boss at a company that creates the most outrageous inventions such as aerodynamically perfect structural bagels and weaponized pumpkins, the show makes good use of satirical humor and ensures that each joke is delivered with wit. Better Off Ted is a show that’s absurdly hilarious from the beginning to the end. If you loved The Office for its ability to know when to be a comedic genius and when to be very heartwarming, then you are definitely going to love Scrubs. The show focuses on the lives of the employees in Sacred Heart Hospital and while the premise is simple enough, the content is very engaging. The show has great character development throughout the series, as all the characters have a good heart, even if they seem like they’re being bad, their motives are good. 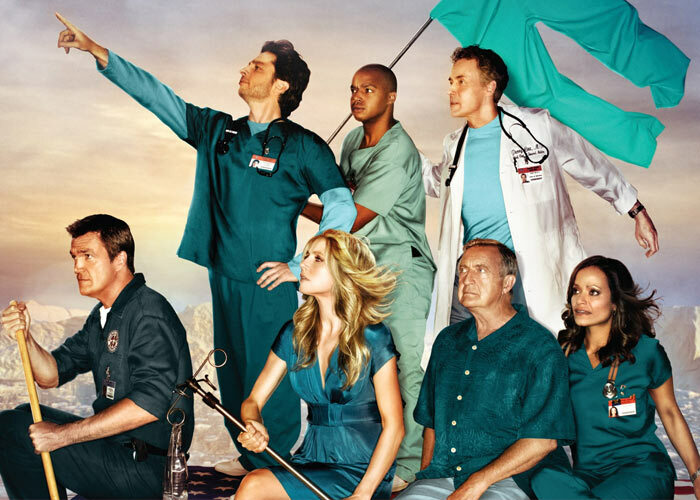 Scrubs is an amazing roller coaster of emotions, and if you think that a comedy show can’t make you bawl your eyes out, this show is here to prove you wrong. 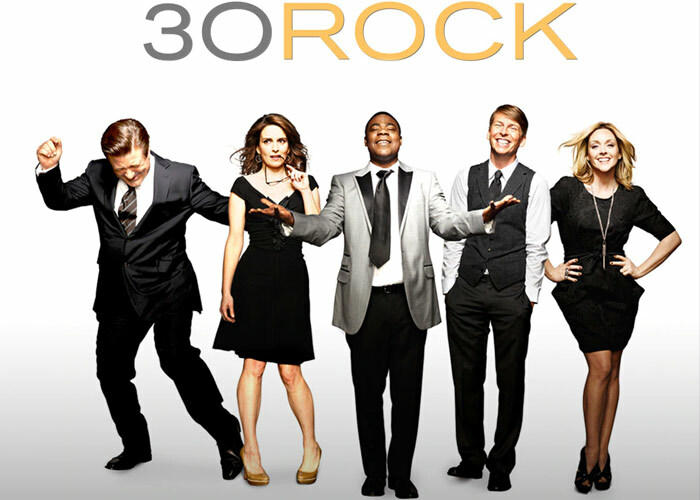 Tina Fey is well known for her works in Saturday Night Live, but some of you may know her as the creator/actress for 30 Rock. With one of the funniest comedians in the world as the show’s creator, you can expect that there will be times where your jaw would be sore from laughing. The show takes place in a fictional live comedy show based on Tina’s experiences writing for SNL. It features off-beat quirky humor that gets better as the season progresses, and the guest characters like Matt Damon and Jim Carrey just makes it way better. The Bluth family are a wealthy family until the father, George Bluth Sr. was arrested for shifty accounting practices, thus freezing the Bluth family assets. 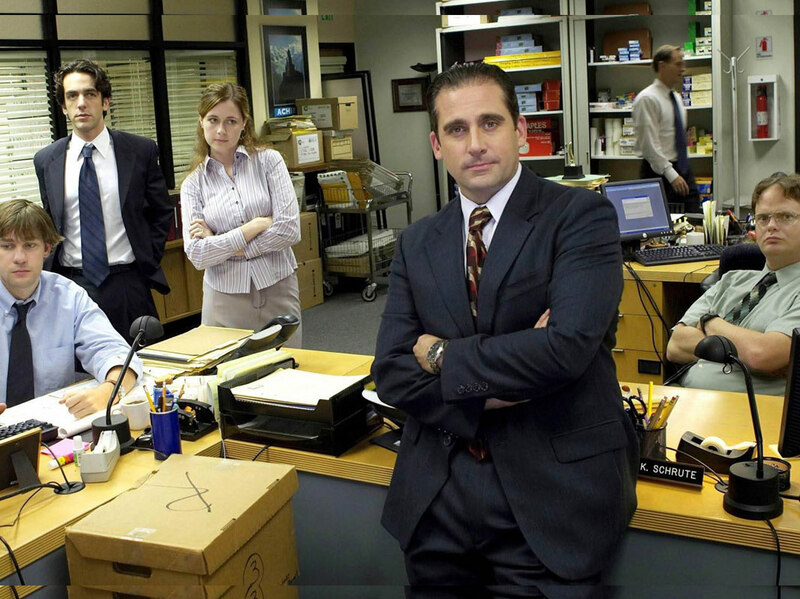 While the humor in this show is darker compared to The Office, you will still feel the resemblance as you watch the show. The show includes multiple layers of jokes, with some being very straight forward and some can be very subtle (but absolutely hilarious if you get it). Arrested Development is one of those shows that gets funnier each time you watch it because you uncover jokes that flew past you the first time. 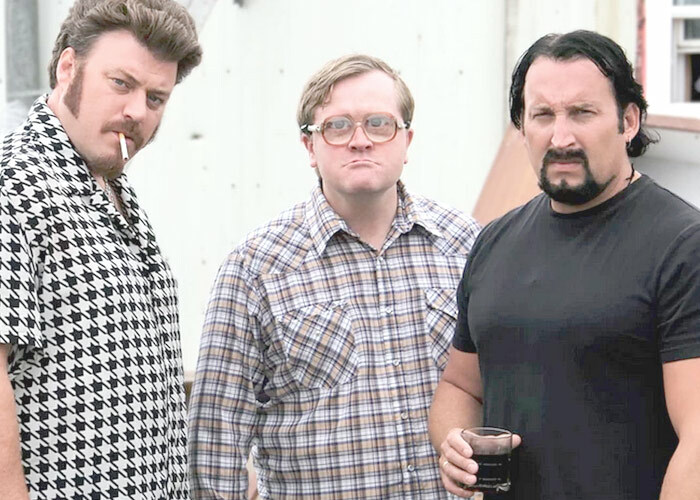 Much like The Office, Trailer Park Boys is a hysterical mockumentary but focuses on the lives of trailer-park residents living in the fictional Sunnyvale Trailer Park. What makes this show even more hilarious is how some of the residents are morally questionable (given that some of them are ex-convicts) yet they’re lovable. It’s humor really shines as you get to know more and more of the characters and they’re personalities. This show is as unpredictable as they get, you’ll never know what you’re in for until you see it. The similarity between this show and The Office is uncanny as both are mockumentaries about work and hosts a great array of hilarious characters. While a lot of series would require the actors to memorize their scripts, Borderline gives the actors the outline for the plot each episode and the actors would improvise their dialogue and their actions. The humor is very similar, down to the awkward situations that the characters get themselves into. Borderline is a must watch if you loved The Office. By now, a lot of people have probably heard of it, but if you haven’t then it’s about time you do. 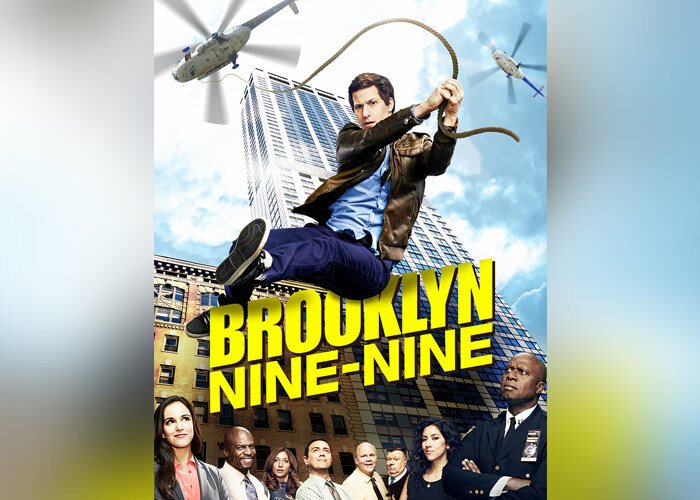 Brooklyn Nine-Nine revolves around a group of NYPD detectives and their hilarious cases. The casting on this show is perfect, with Andy Samberg and Terry Crews doing their absolute best, this show will tickle the funny bones you never knew you had. Expect nothing less as it was co-created by Michael Schur as well. Directly from the creators of The Office, this show packs everything you’d expect coming from The Office. The show revolves around Leslie Knope, a bureaucrat who wants to turn an abandoned construction site into a community park, and her challenges in accomplishing what’s supposed to be a fairly simple project. The show pokes fun at all sorts of topics and consistently delivers the laughs and just gets better each season. 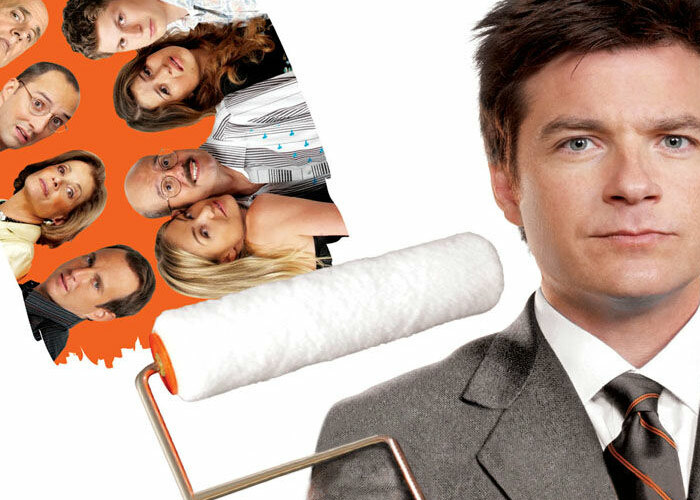 If you liked The Office, then beyond a shadow of a doubt, you will love this show. What Are Your Favorite Shows Like The Office? Have you watched any of the shows above? I bet you have. They are all pretty famous. Personally, I adore Scrubs and The Good Place but that’s just me. What about you? What is your favorite sitcom besides The Office?